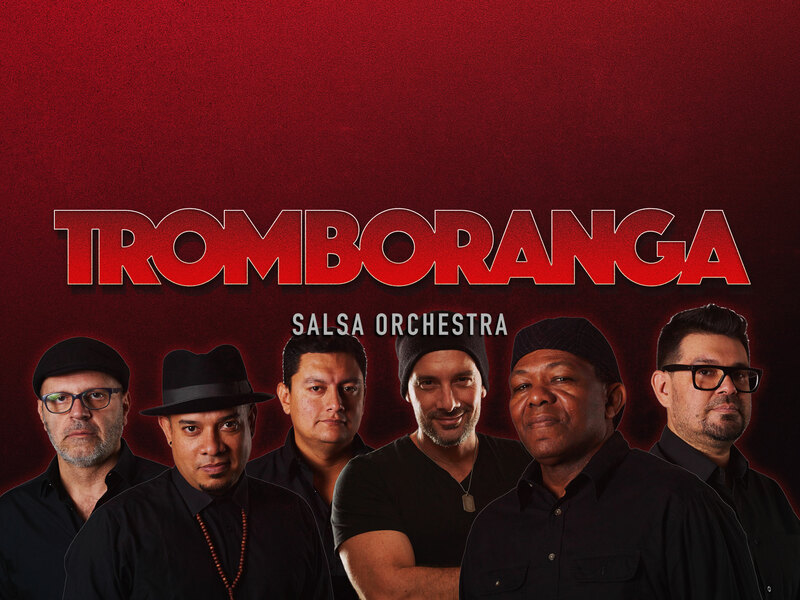 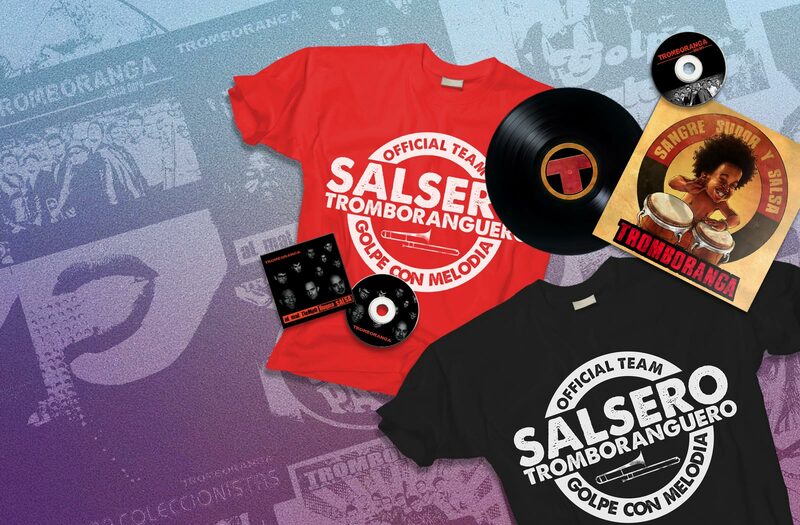 Tromboranga is the pure essence of “Salsa Dura”. 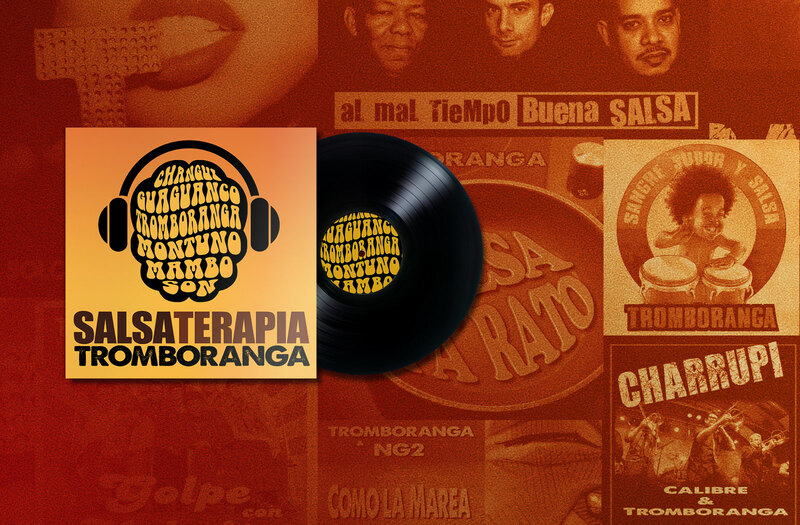 Tromboranga´s spicy ingredients are the trombones sound, solid and strong percussion, and they recover the essence of “soneos” (voice improvisation among the chorus). 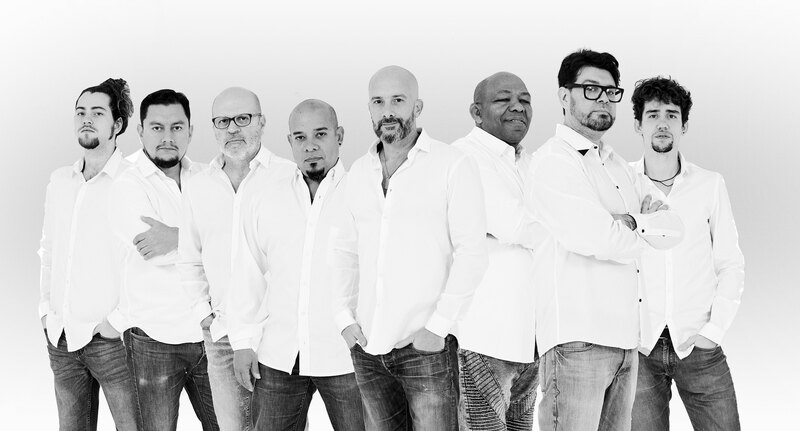 With influences from the salsa music from the 60s and 70s, maintaining a raw, strong and a very danceable sound.